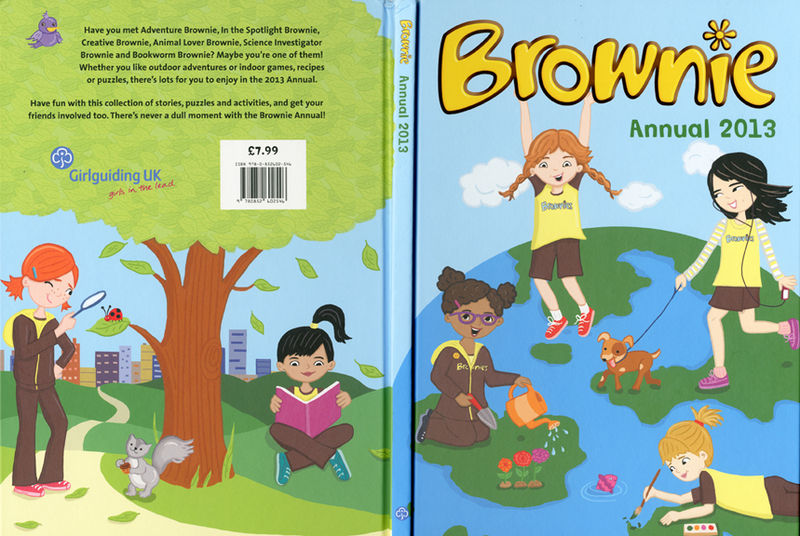 Just received my copy of the Brownie annual for 2013. I had the pleasure of illustrating it. I love the way it came out. It's so wonderful that little girls across the ocean will be looking at my characters. This is the third year I've worked with Girlguiding UK....so fun!